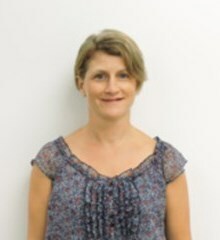 Having qualified in the UK and gained six years teaching experience there, Sarah and her husband moved with two very young children, overseas to the Middle East and lived in Qatar for nine years. Their family grew with the addition of two more girls and a dog! They loved living in Qatar and gained a wealth of professional experience by working at a rapidly growing international school. It was time for a change and they came to live in Kuala Lumpur. Sarah's main interests outside of a hectic and very sociable family schedule are running and swimming and although swimming in a desert climate is refreshing, running long distances is not! Sarah completed her first half marathon in KL and enjoys more long runs in a wetter climate!